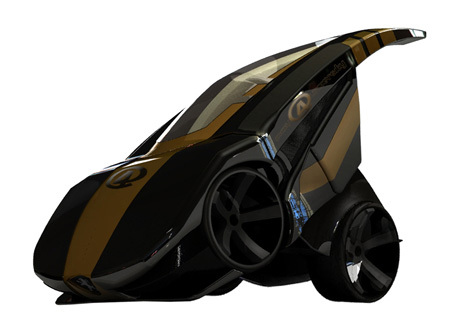 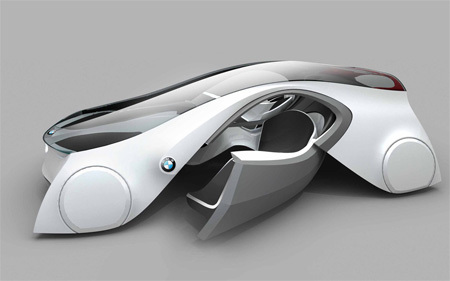 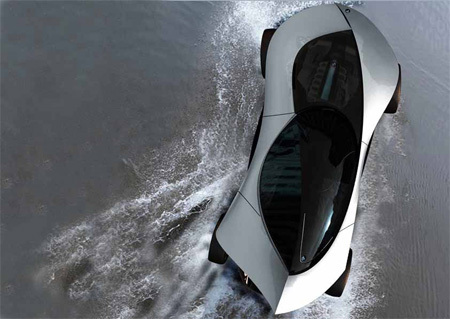 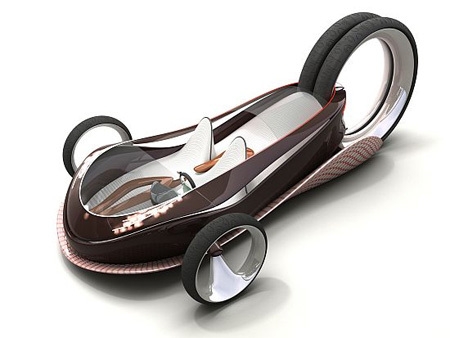 Creative Concept Car Design- So Cool ! 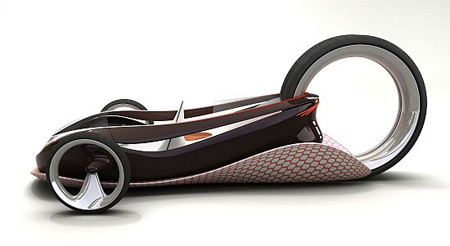 Vehicle design at the Royal College Car turns 40 next year. 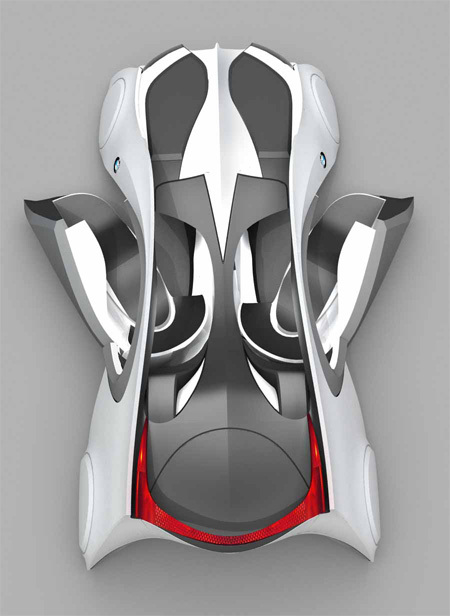 The postgraduate course, with a global reputation for nurturing up-and-coming car designers, boasts an alumni that reads like the whos who of the car design world.